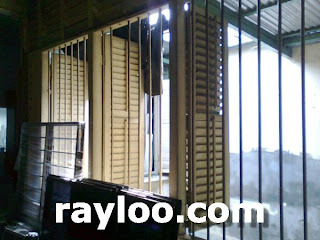 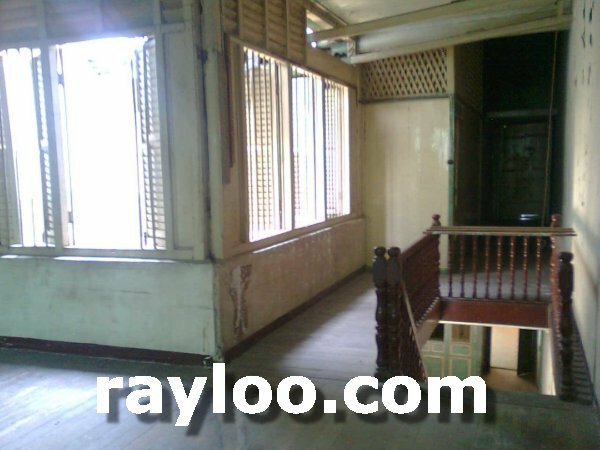 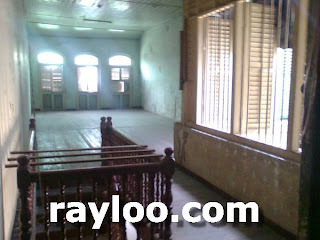 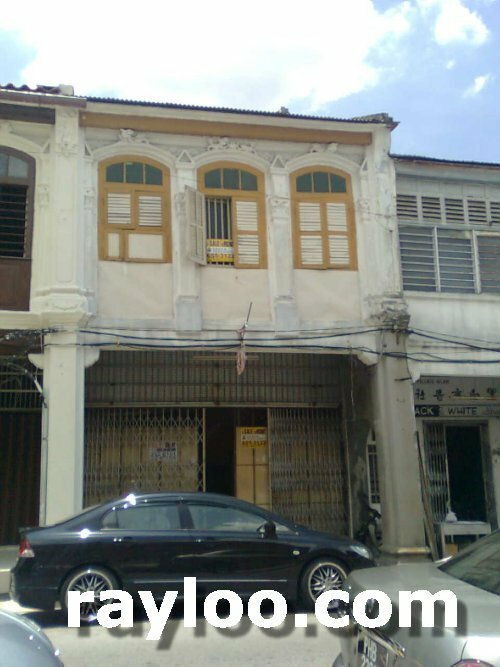 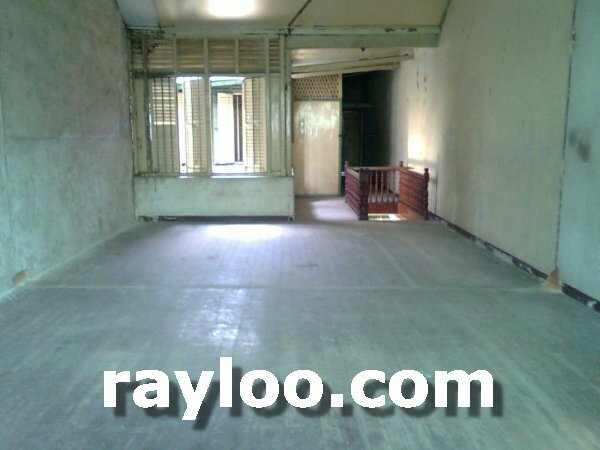 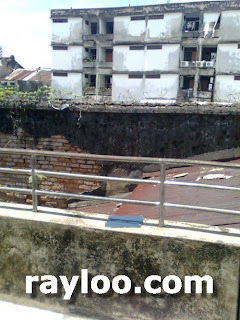 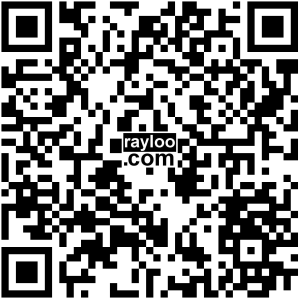 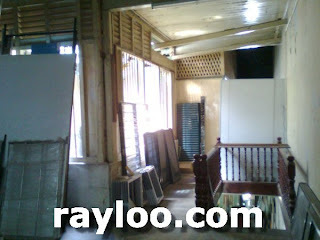 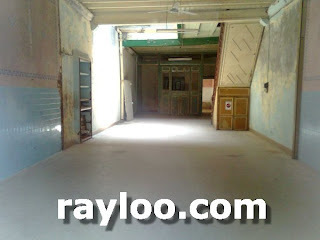 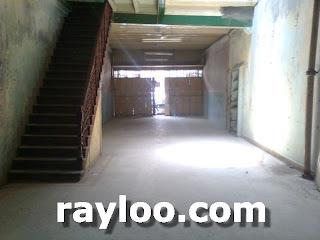 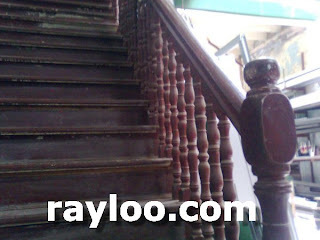 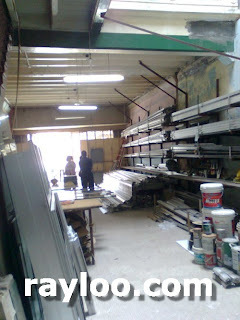 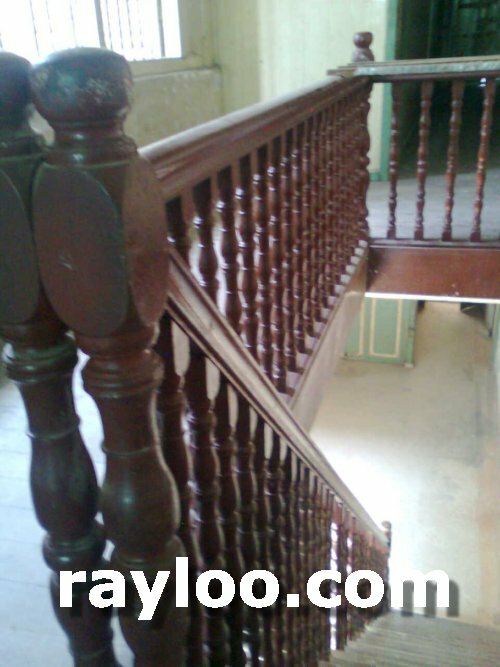 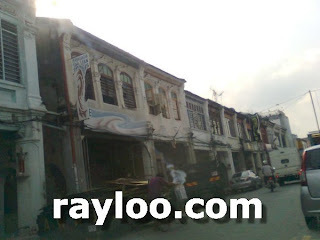 Malay Street a double storey shophouse for sale at RM520K (Updated 17/9/09). 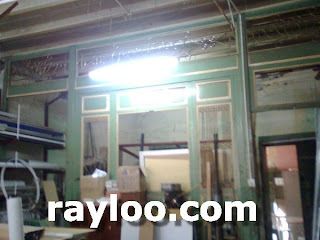 Size about 1936sf. 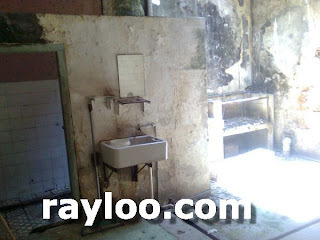 Bad internal condition. 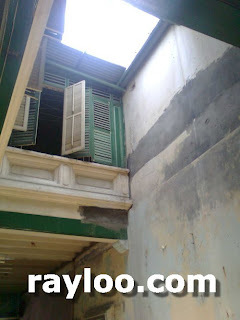 I also notice the structure of the house is not level, the left side is a bit lower. 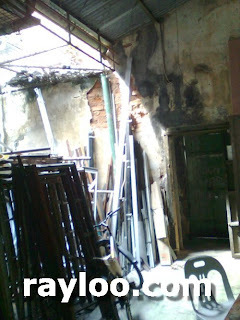 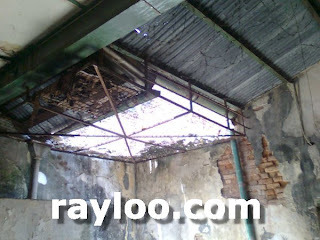 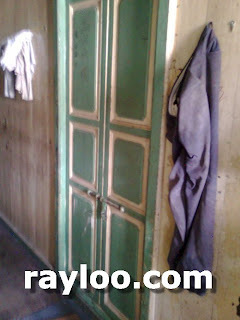 However the vendor claimed that they have been staying for more than 50 years in this condition. 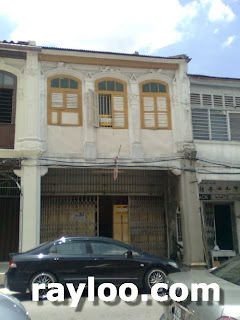 Click Here For Malay Street In Google Map. 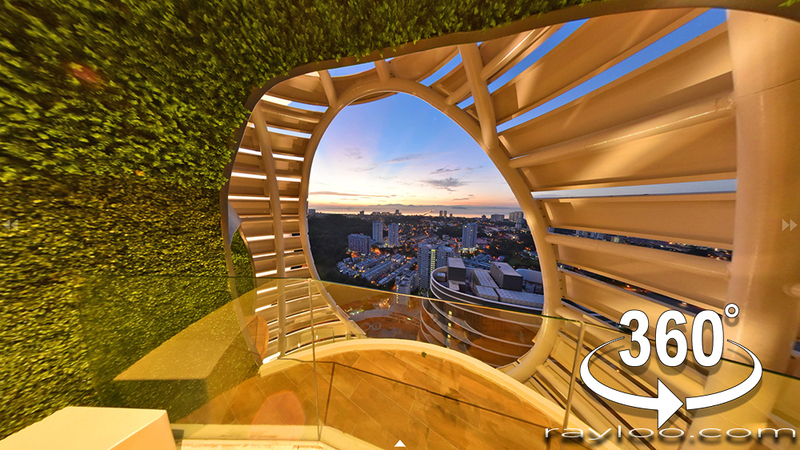 Click Here To Know More About Malay Street. 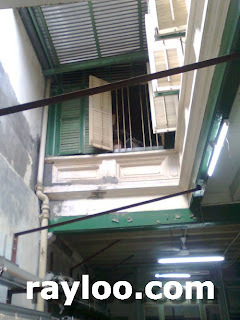 (Above) Outlook and hall view. (Above) Drying and toilet at behind. 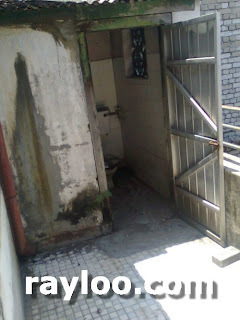 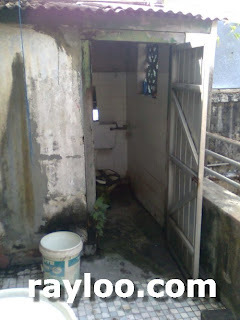 (Above) Another toilet available on 1st floor. 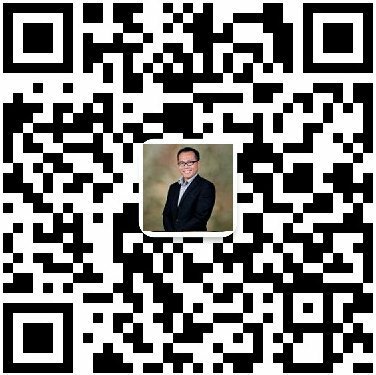 (Below) Old pictures taken when tenanted. 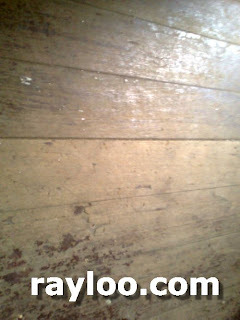 (Above) 1st floor view and timer floor.